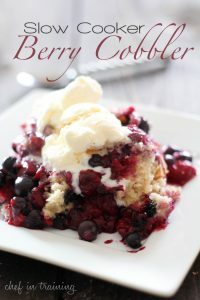 Peach Blueberry Cobbler… this is such a delightful and delicious treat! The crumble topping is perfection atop the warm fruit! The peaches and blueberries make for such a tasty bite! 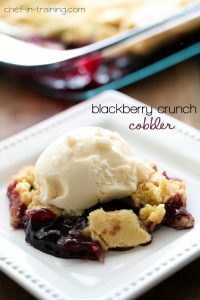 I LOVE cobbler! Something about it just warms and fills my soul with joy! This crumble topping is divine! I love crumb toppings and this one is absolutely perfect over the warm peaches and blueberries. It provides such an excellent balance of textures and flavors. Pair it with a scoop or two of ice cream and let it melt over the top and be prepared to be amazed! It is heavenly! If you are looking for the perfect fall treat then look no further. This recipe is divine! This is such a delightful and delicious treat! 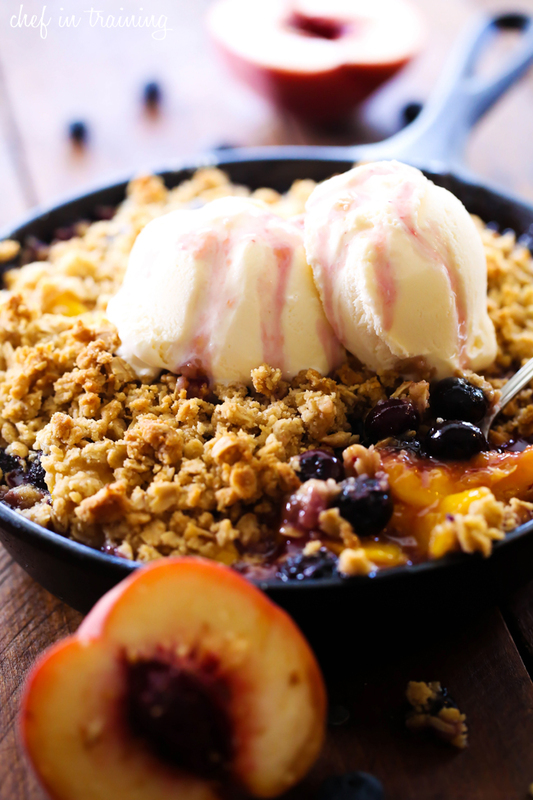 The crumble topping is perfection atop the warm fruit! Prepare a 8x8 inch baking dish with cooking spray or a 9 inch cast iron skillet. In a medium mixing bowl combine blueberries, sliced peaches, sugar, and cornstarch. Place in the bottom of the baking dish. In a small mixing bowl, combine oats, brown sugar, and flour. Cut the butter into the dry ingredients. Spread topping over fruit. 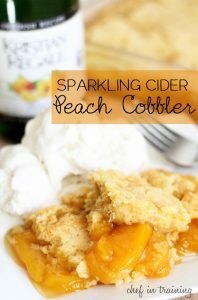 That is one gorgeous cobbler! Would LOVE to make this! 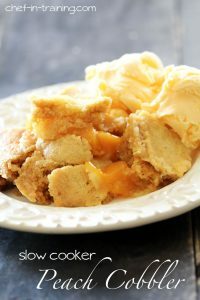 Peach desserts with a crumb topping might just be my favorite ever. I love that you combined blueberry too. With a big scoop of ice cream I couldn't ask for anything else!